Working closely with both social and private housing providers throughout the country who want to get more out of their housing stock. Supporting clients through the entire process from design and planning approvals through to installation and beyond. 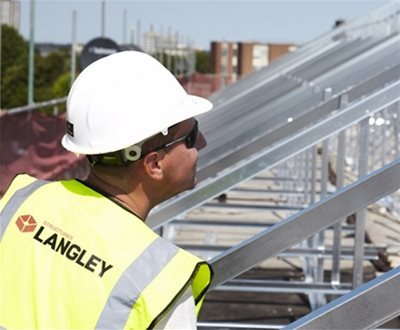 Langley Structures Ltd is changing the roofscape of our towns and cities across the country. 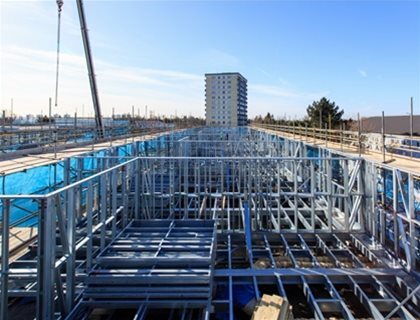 Whether it be the conversion of existing flat roof structures to new pitched ones or the erection of new habitable dwellings on top of existing flat roof buildings with our upwardly-living concept, Langley has the expertise and experience to transform skylines. 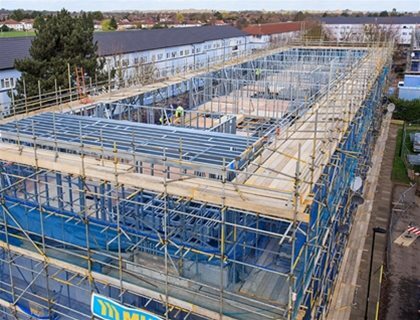 Langley works closely with both social and private housing providers throughout the country that want to get more out of their housing stock. 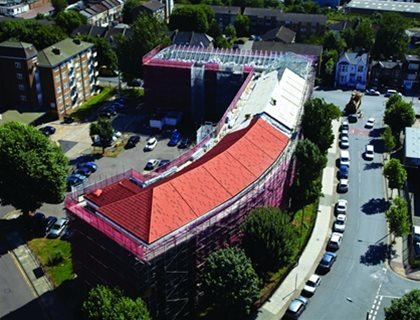 Whether it is to regenerate an estate and instil a sense of community pride or help meet the challenge of housing supply across the country, Langley has the specialist technical expertise to support roofscape capitalisation and guide clients through the entire process. 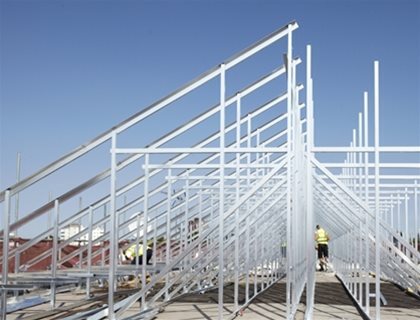 Langley Structures Ltd is part of The Langley Group of companies. Therefore, you can be confident of both the technical expertise and the quality and reliability of our products and systems with delivery through our network of partnering contractors that is synonymous with the quality of service expectation of the Langley brand. 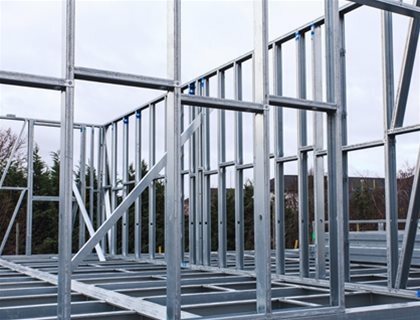 Langley can provide the complete design and installation package from conceptual design drawing and planning and building control approval, through to the monitoring of the installation on site by our approved specialist contractor partners. The entire process is overseen by Langley. Clients have the assurance of working and partnering with a recognised, quality driven and trusted brand in the industry. 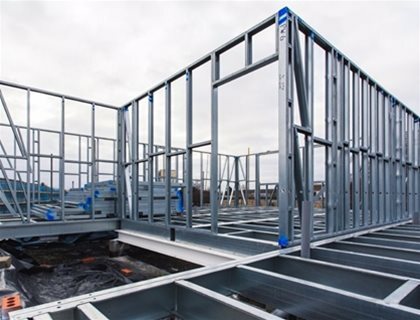 The design element comes with Professional Indemnity and the products and systems carry Independently Insured Guarantees, giving the building owner complete peace of mind and confidence that their investment in their asset is adequately protected for the long term. 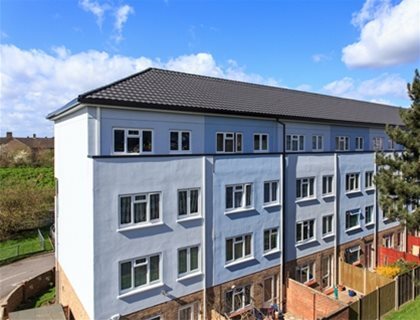 With Roof Top Developments, we have the opportunity to transform urban roofscapes and to help address the chronic shortage of housing in our major towns and cities. Roof Top Developments, and the upwardly living concept, is capturing the interest and excitement of housing providers throughout the country. 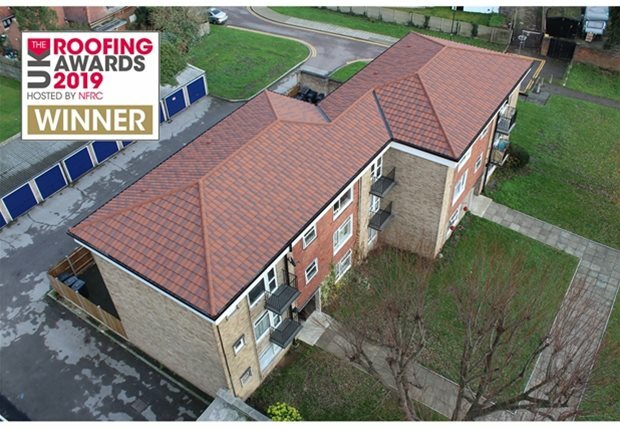 Flat to Pitched roofing conversions is an excellent way of regenerating an estate or building by not only changing its roofscape but, also extending the life expectancy and cost effectiveness of the roof over the buildings lifetime. 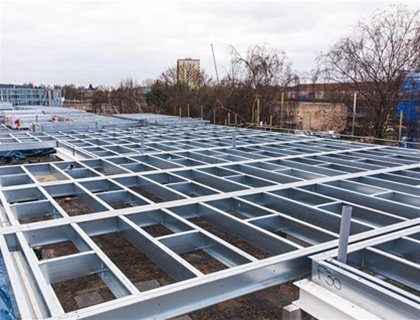 With regard to the construction of new Flat to Pitched roofs or Roof Top Developments over existing flat roofs, Langley can provide a complete and comprehensive design service encompassing all of the key facets; roof and structural survey for feasibility, planning and building control submissions and a detailed specification of works for procurement purposes. All of the design works undertaken are bespoke to each and every building. The Langley Group carries its own Professional Indemnity Insurance. 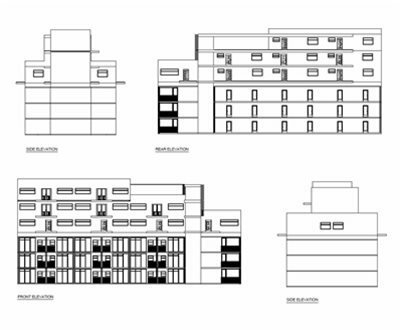 Design considerations and statutory requirements for Roof Top Developments can be extremely complex and varied but experts within Langley Structures Ltd will support clients through the critical design phase ensuring all of the key design factors such as structural loadings, fire compartmentation, acoustics and drainage, as well as others, is all properly designed to comply with rigorous building control requirements. All of Langley’s designs are installed by Accredited Contractors. 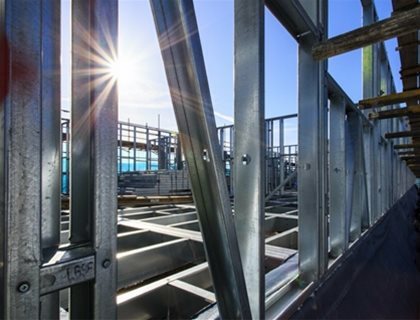 Every contractor is thoroughly vetted to ensure it has the required level of management experience and skill as well as properly trained labour necessary to professionally oversee the installation of such complex structures. In addition, each skilled on-site operative is individually trained and assessed to ensure they meet the high quality standards demanded by Langley before they’re able to install the system. 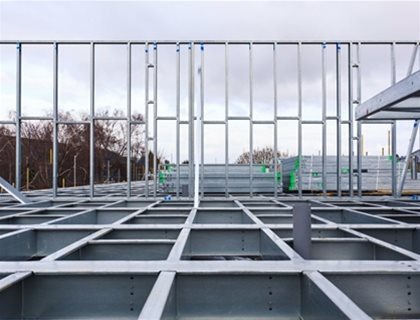 To help oversee works on site, Langley also has its own team of experienced Technical Managers who’s role it is to work closely with the installing contractor and it’s operatives to ensure quality standards are met and the specification adhered to. 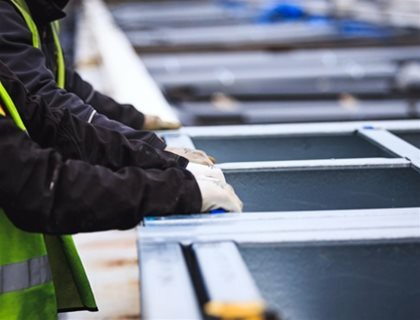 They will also assist in coordinating and sequencing supply chain logistics and will ensure they’re properly aligned and in conjunction with the delivery programme to ensure efficient on-site progression. 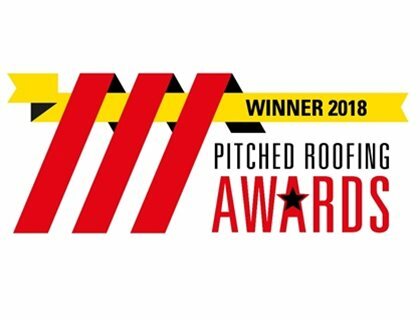 To further support our offering and to provide the building owner with reassurance post completion, the roofing systems and solutions that Langley deliver for both Flat to Pitched and Roof Top Development projects come with an Independently Insured Guarantee covering Design, Materials and Workmanship with a UK AAA Rated insurer for a period of twelve years from the end of the defects liability period. Given the AAA Rated status of the Insurer, the product comes with Council of Mortgage Lenders [CML] approval. Therefore, if it is the building owner’s intent, all new Roof Top Development units can be mortgaged and sold on the open market. 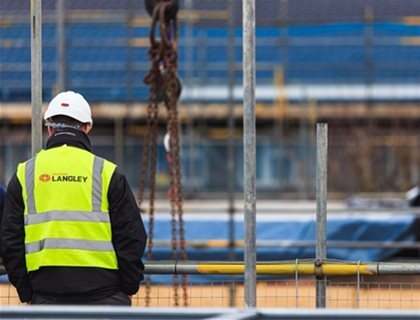 In addition to Langley’s regular inspections of works on site, the Insurer will also appoint its own technical and quality inspector to oversee the works and independently verify that they are being undertaken in accordance with the specification and conforming to the required quality standards. 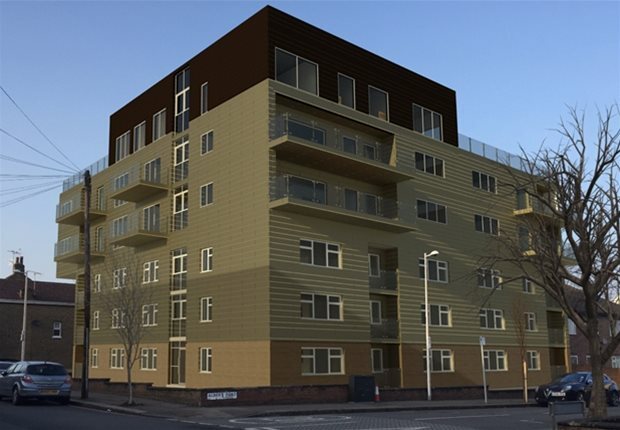 All monitoring reports whether from Langley or from the Insurer Appointed Assessor will be made available to the building owner and their representatives throughout the duration of the contract period. 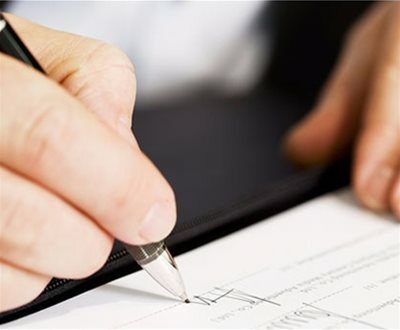 The Langley Group carries its own Professional Indemnity Insurance and subject to agreement, will be prepared to sign up to Collateral Warranties.